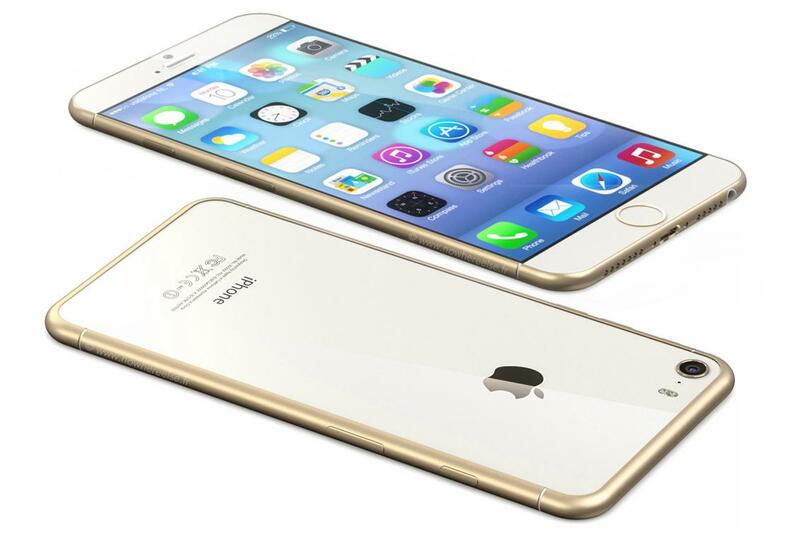 The release of Apple’s iPhone 6 is just around the corner. Experts have the official announcement date pegged for September of this year. With many users ready to upgrade their mobile phone to the latest and greatest, here are five tips on how to prepare for the launch of the new iPhone. For many, this goes without saying, but having a current backup of your mobile phone data is imperative. Not only does it ensure you won’t lose data in the transition process to your new phone when it arrives, but a fresh backup also allows you to transfer saved data right to your new iDevice. iCloud is Apple’s powerful, integrated cloud storage service. Every user with an iDevice gets five free gigabytes of backup data. Five gigabytes may sound like a lot of storage, but for many users, it isn’t enough. Pictures, videos, documents, apps, and music can all add up very quickly. Before September, log in to your Apple account and make sure your iCloud storage isn’t full. If it is, you may want to consider spending a few dollars a month to upgrade your cloud storage capacity. Though prices haven’t been released to the public yet, the new iPhone is undoubtedly going to be released in September of this year. If you’re planning on upgrading immediately, call your mobile provider and make sure you’ll be eligible for an upgrade at that time. AT&T, Sprint, Verizon, and T-Mobile generally offer the iPhone on a 2-year contract. Take a look at what you have on your current iPhone. You may find that you aren’t using half of your apps. Those selfie outtakes from last year can probably go, too. Spending the time to go through your current device is worth it. When you’re holding that brand new iPhone in your hands this fall, it will feel great to start with a clean slate. The iPhone 6 is sure to be a powerful device. Everybody on the block will want one. But do you really need one? Consider that Apple releases a new phone every year. If you bought an iPhone 5S or 5C last year, you’ll be paying a hefty early upgrade fee to get rid of a device that is already rather current. Then again, if you’re still using your iPhone 4 with 8 gigabytes of storage, the iPhone 6 will likely be worth every penny. Check your phone and your bank account before you commit to upgrading. The iPhone 6 is sure to be a powerhouse of a device, and as its release gets closer, the anticipation in the tech world is palpable. Make sure you’re ready to be first in line when it’s released this September.